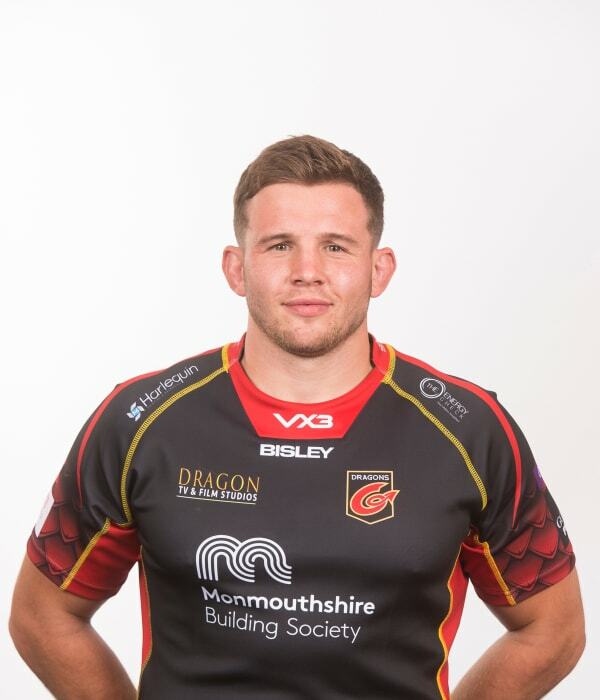 Rising star Elliot Dee worked his way up through the ranks of the Dragons’ Premiership clubs to become a permanent senior squad member. Dee impressed for Pontypool and Bedwas whilst being involved in the Dragons Academy set up. Newport-born Dee did start an electrical apprenticeship when he was younger, but soon turned his focus to rugby and has reaped the rewards. Dee featured for Wales at Under-18s and Under-20s level before winning a senior call-up and making his Wales debut against Georgia at the Principality Stadium in November 2017.